Printed books in the field of self help and motivation. It was in first use 4-3-2018 and in commerce 4-3-2018. Class 16 has many items that it applies to. Of most use are the publication of books, Cards (Greeting Cards and all other types of cards), Magazines, Papers, Periodicals, Posters, Envelopes, Canvas, Cardboard, Charts, Stationary, Covers, Folders for paper / Jackets for paper or books, Flyers, Graphic Prints, Lithographs, Ledgers, Loose-leaf binders, Newspapers, note books, packaging, Pads, Printed Photographs, Postcards, Stamp pads, Teaching materials (except apparatus), tracing patterns, Writing and drawing books, Writing instruments and brushes….. and on and on. It was originally intended to be used as a “self help” / “motivational” subscription service(However the mark is not limited to self-help and motivation and can be used for other purposes), in which individuals could subscribe to receive a monthly publication packet designed to assist in their making substantial transitional and life changes. A business plan was developed in which the service could either be sold directly from the website, but also adapted into a multi-level marketing business which would include seminars, workshops and symposiums which would generate very strong returns. Both remain an option and a plan on how to execute both is in place. 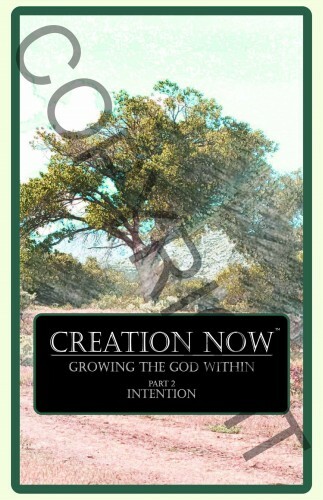 (2) Creation Now Growing the God Within part 2 Intention. There is a part 3 to the series which is finished and is going to print as we speak. It will also be included. The series was to originally be the first six months of material (along with additional printed materials and health products) in the subscription services. The books are all very well written containing effective life enhancing content in relation to assisting individuals in making life-long changes to their current situations. In assisting them in learning and utilizing the process of Creation within their lives, as well as propagating physical and spiritual growth. They are very good reads individually, but were designed to build upon each other in providing the tools and process for increasing individuals knowledge and abilities in creating for themselves the life that they most desire to have. 2. 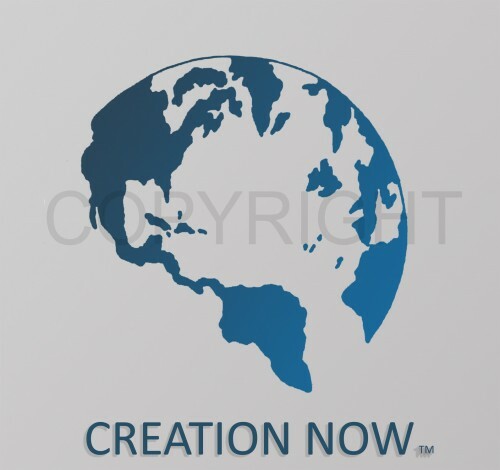 Creation Now, LLC – A Utah based publishing company. 3. 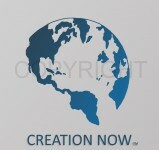 A company Logo – Creation Now Globe with all rights to it. 4. 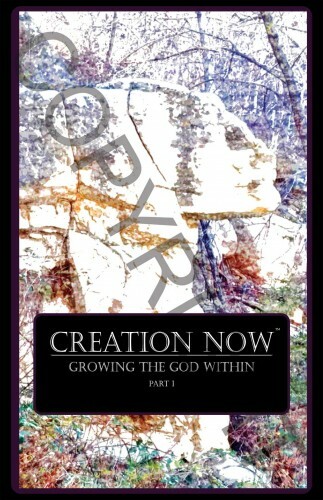 The rights to all three books in the Creation Now Growing the God Within series. Some books have been printed and a few have been distributed, but none have as of yet been offered for sale or been distributed on a larger scale. The existing material is ready for immediate sales and distribution. Products can be offered for sale immediately and begin to produce immediate financial returns based upon sales of the existing published book series. The possibilities of what can be done under the trademark Creation Now are limitless. This will be a very solid investment. I am asking $2,500,000. ($2.5 Million US) for the purchase outright of all materials and rights of ownership, with some negotiating. 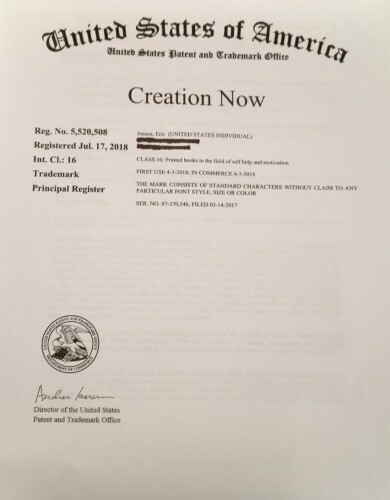 Or I will sell just the Trademark for $1,700,000. ($1.7 Million) without the rights to the books or business package. I am open to negotiations or partnership and am open to further discussion on anything presented. I would consider producing additional titles in the future that could be included in the Creation Now catalog. I have several others in the works at the moment. I had intended this to be a business designed to generate income to help finance and adult residential substance abuse treatment center which I am also in the process of establishing. Addiction recovery is my true passion. I found this venture,Creation Now,was detracting time and attention away from the residential substance abuse center, which is where my focus and effort needs to be. All money generated by sale of trademark is to fund recovery services for those seeking recovery.